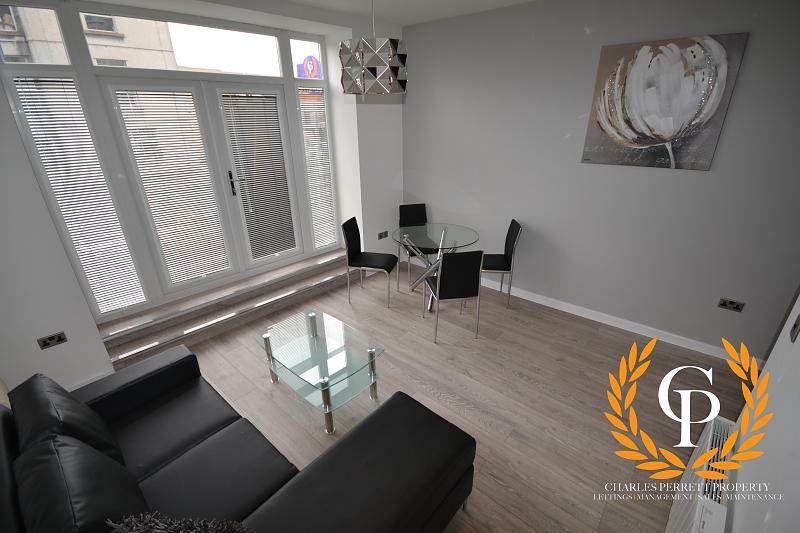 **Available for 2019/2020 Academic Year** Charles Perrett Property are delighted to present this recently renovated one bedroom apartment, situated in Swansea City Centre. 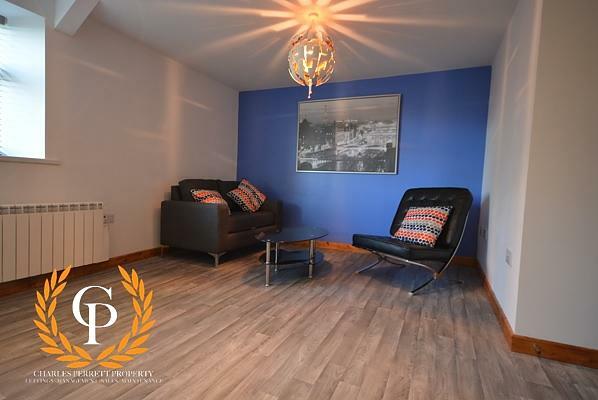 This high-quality flat comprises of a modern, fully fitted kitchen; a high-spec, shower room with WC; a double bedroom with a built-in wardrobe; and a large living area complete with wall mounted flat screen TV. 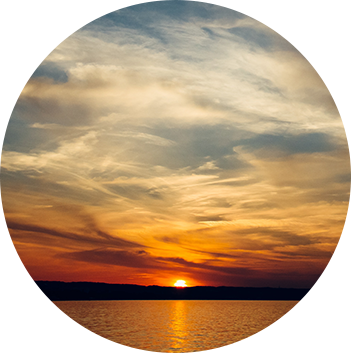 Situated on the Kingsway, the flats are perfectly situated for those that want the best of everything; with a fine selection of local amenities situated right on your doorstep. Both Swansea Train Station and the main Bus Station are always within easy reach.